Analysts believe hopefully the tide may turn this year and some of the leading companies like Dr Reddy's that are still facing regulatory challenges may get some relief. Even though pricing scenario in US, a key market for Indian pharma, is stabilising, the proportionate positive impact on earnings is yet to fully reflect for most of the leading Indian pharma companies. Stabilisation here means the pricing pressure that Indian companies had been coping with in the US for the past few years is finally not worsening. While the companies are still finding their base portfolio (main drugs they launched about a year ago) getting eroded, the decline is being reduced now. Analysts put the decline between 8 and 10 per cent as against 10-12 per cent each year earlier (even last year). Some obvious reasons, analysts say, are that their R&D investments have also remained at the same level or as some may say, "also stabilised" and new product launches are taking time to yield returns and those launched are not giving the desired returns. All of it is putting pressure on earnings at the moment for most leading players from biggest Indian players Sun Pharma to Lupin, Cadila, Dr Reddy's, and more. 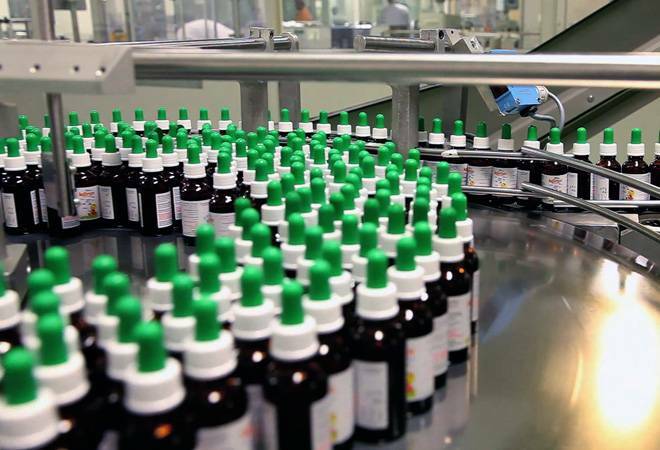 Sun Pharma has an added dimension of changing its model and moving towards specialties as against generics, entailing higher R&D spending and related costs associated with it in the marketing. For healthcare, the start of the New Year coincides with the completion of the first 100 days of the government's most ambitious health cover programme - Ayushman Bharat. Its CEO Indu Bhushan, while upbeat on the progress made, is aware of the challenges ahead (read the interview with Ayushman Bharat CEO Indu Bhushan here). The healthcare sector also saw several large deals last year like those of Fortis and IHH apart from Radiant & KKR deal with Max Healthcare. How these two deals will make the entities consolidate their business needs to be seen. Many may want to see how the healthcare services industry is changing in the backdrop of these large deals. Radiant and KKR's move to acquire majority stake in Max Healthcare via cash and stock deal, is meant to create a new listed entity with the purchase of 49.7 per cent stake in Max Healthcare from Life Healthcare in an all cash deal. According to Max, in a presentation to investors, the demerger of Radiant's healthcare assets into Max Healthcare, which will result in KKR and Radiant promoter Abhay Soi together acquiring a majority stake in Max Healthcare. The combination is apparently to create "the largest hospital network in North India" as it is to be among the top three hospitals network in India by revenue and top four by operating beds with the "combined entity to have16 hospitals and over 3,200 operating beds". Malaysian giant IHH Healthcare had also last year concluded its deal to acquire 31 per cent in Fortis Healthcare. This was back in July when after a protracted bidding war, the Fortis board finally opted for IHH investment proposal to acquire the company and invest Rs 4,000 crore . But then Daiichi Sankyo followed this by moving the court to block this. Nonetheless, given that this was a major deal in 2018, many may want to see how it all pans out this year.